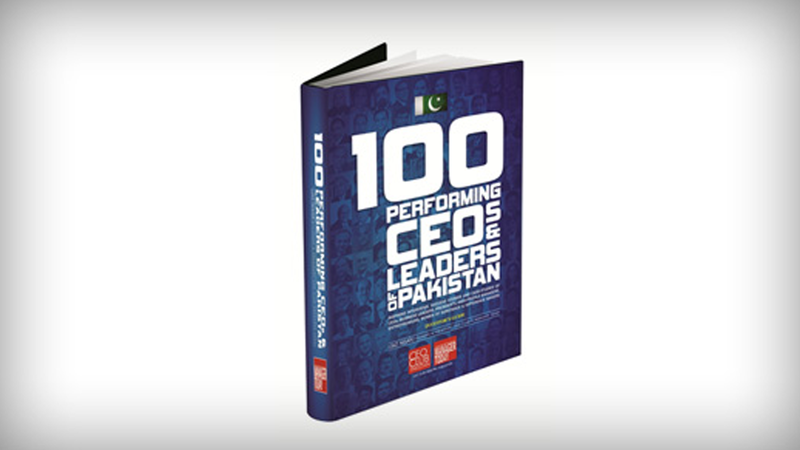 It is with great delight we reveal to you that the exclusive interview of Mr Amer Adnan, CEO of AAA, will feature in the upcoming edition of CEO Club Pakistan & Manager Today Magazine’s Book “100 Best PERFORMING CEOS, LEADERS & COMPANIES OF PAKISTAN” 2016. The much anticipated book will be launched during “12th CEO Summit Asia” that will take place on Thursday, May 26, 2016 between 9:00am – 6:00pm at Pearl Continental Hotel, Lahore, Pakistan. The readers will find the interview pretty intriguing as Mr Amer not only shares the vision and core values of his design and architectural firm, but also discuss the challenges he faced in Pakistan, how he ranks the market in reference to creativity, how his firm is breaching the architectural monotony and above all how he manages stress and anger. After the Lahore event, The CEO Club and Manager Today will launch the book in Islamabad.